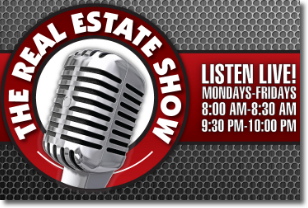 The Real Estate Show hosted by Eric Willner is Florida's Oldest and Most Trusted Radio Show all about Real Estate. 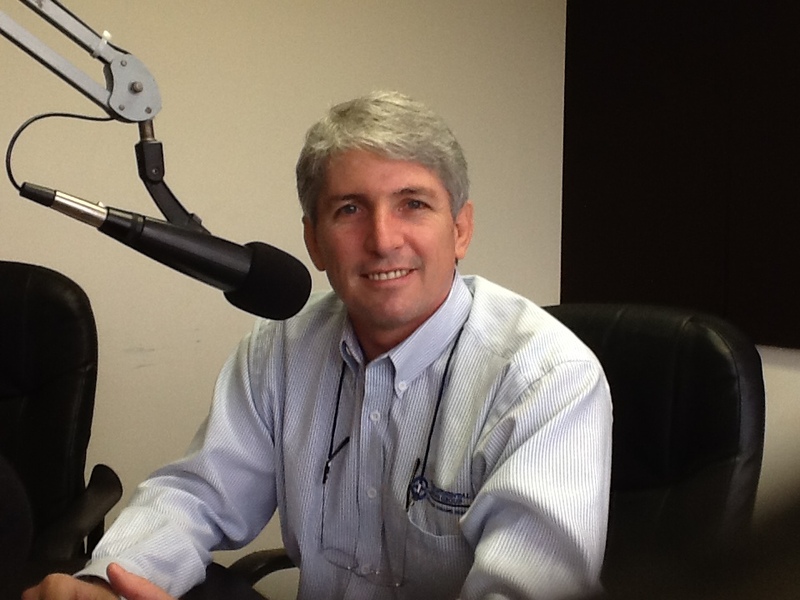 Tune in to WSBR AM740 Daily at 8 am and 9:30pm or click here to listen to our simultaneous webstream. You Invest and We Do The Rest! - It's not just a catchy phrase. Its' our core philosophy. Feeling lots of anxiety over being a Landlord? You don't have to. 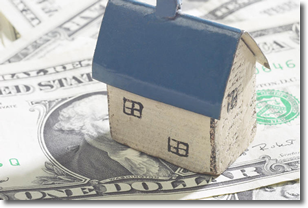 We offer a full array of property management services from "All Done For You" to individual services ala carte.